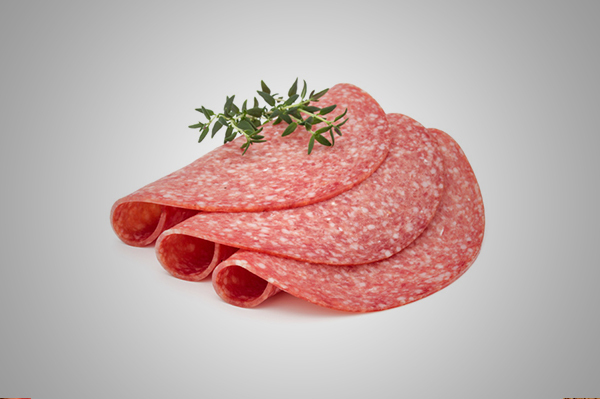 Delicious Cuts Of Meat Made To Order! Friendly Staff And A Family-Like Atmosphere! 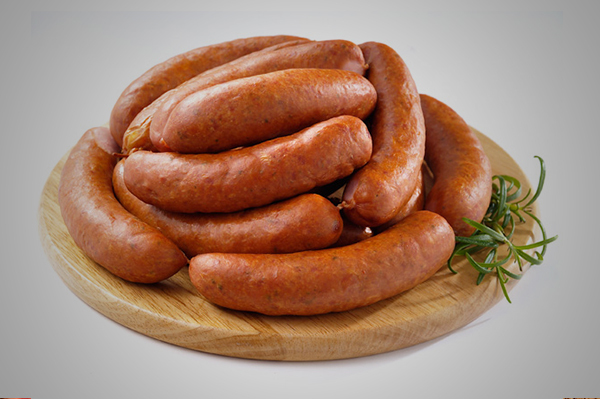 Experience The Quality Of Our Old-Fashioned Meat Market! 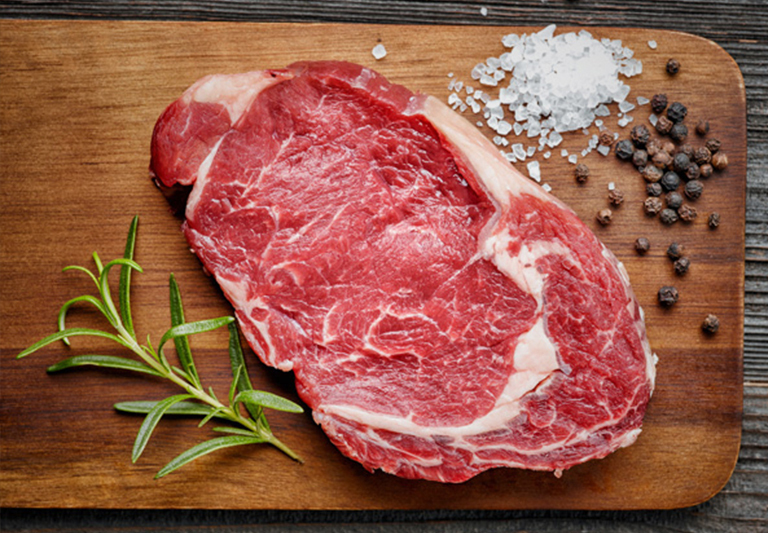 We are known for our broad selection of top-quality beef products. 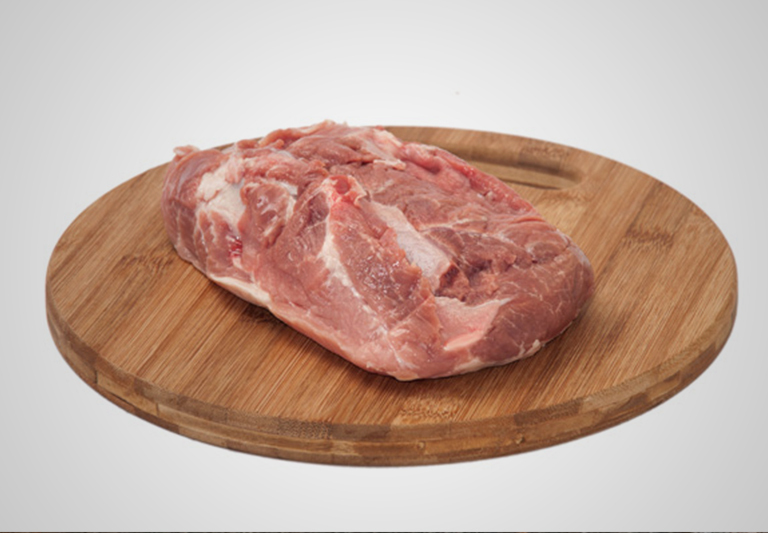 Our expert staff can provide guidance and information on how to buy fresh pork. 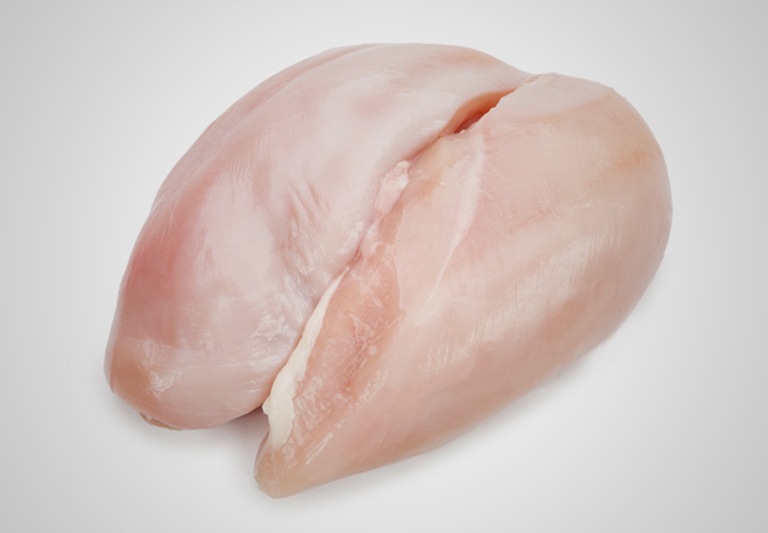 We can help you find the right poultry product for your next cooking event. 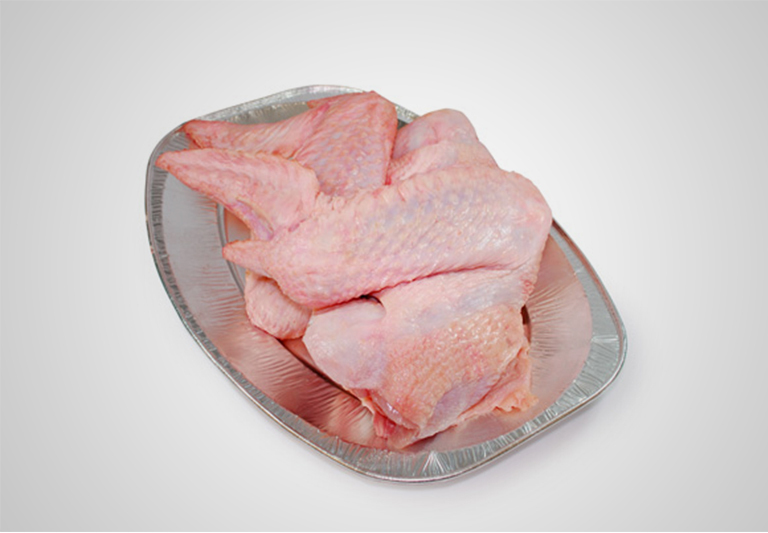 We take all of the guesswork out of shopping when you want to buy fresh turkey. 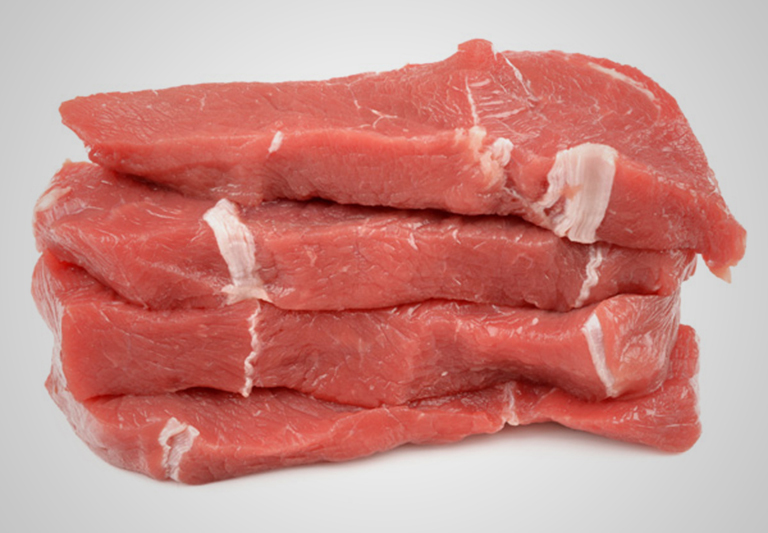 The incredible flavor and tenderness of our veal sells itself! Come check us out! We offer a variety of cuts and grinds to suit most everyone. 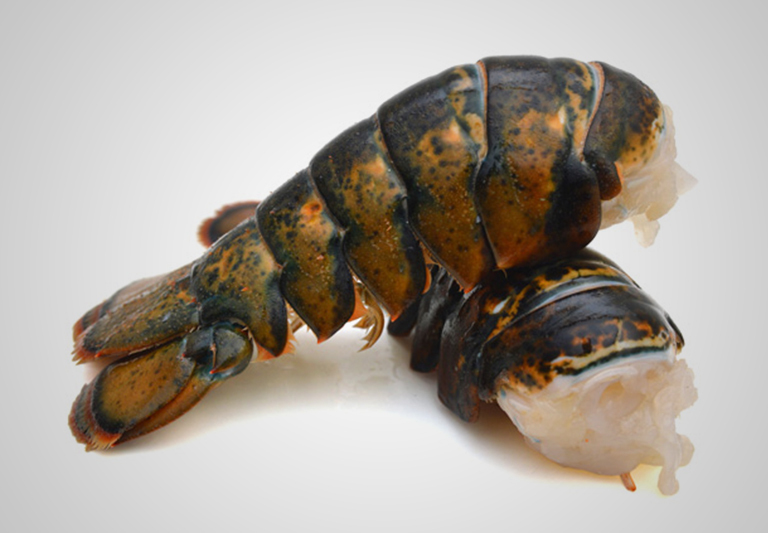 We have seafood for sale that is some of the finest tasting on the market. 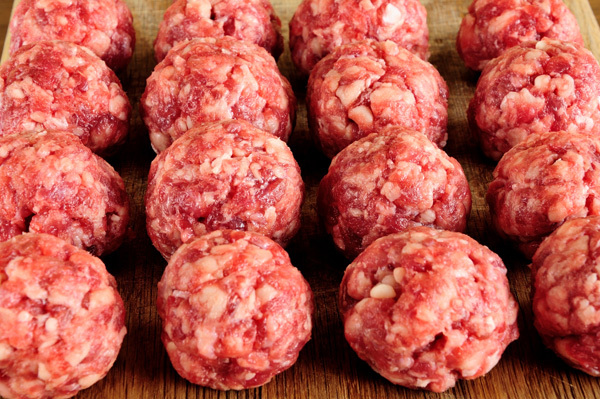 We offer a selection of lean bison for sale in our local old-fashioned meat market. Visiting our old fashioned high-quality meat market around the corner that still serves patrons far and wide with the best cuts of beef, poultry, pork and exotic meats is a journey worth experiencing! 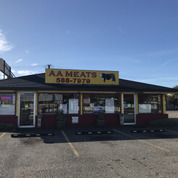 Shop at AA Meats to find the finest variety and best deals for delicious, juicy and tender products, and where you can purchase a single item or small quantities as well as our convenient locker packs of varying sizes. Visit us today for old fashioned counter services! 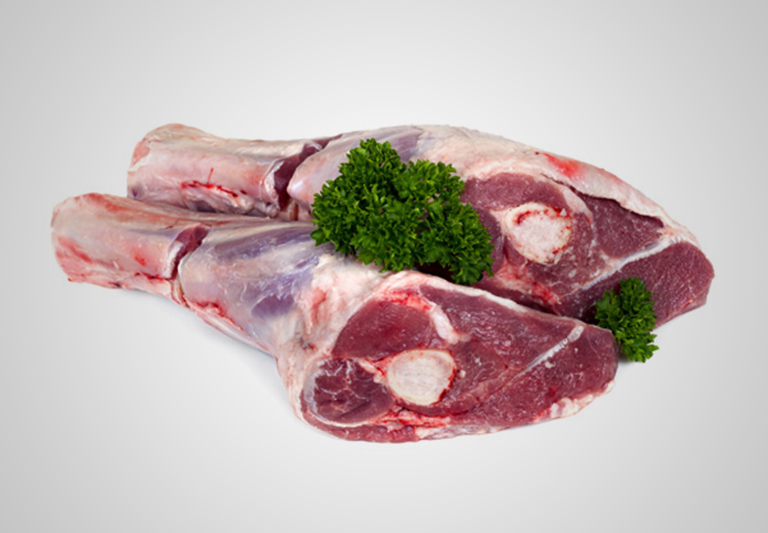 We offer an extensive line of rich, fresh meat products of the highest quality available from our counter just waiting to be wrapped for you to take home for a special meal with your family! 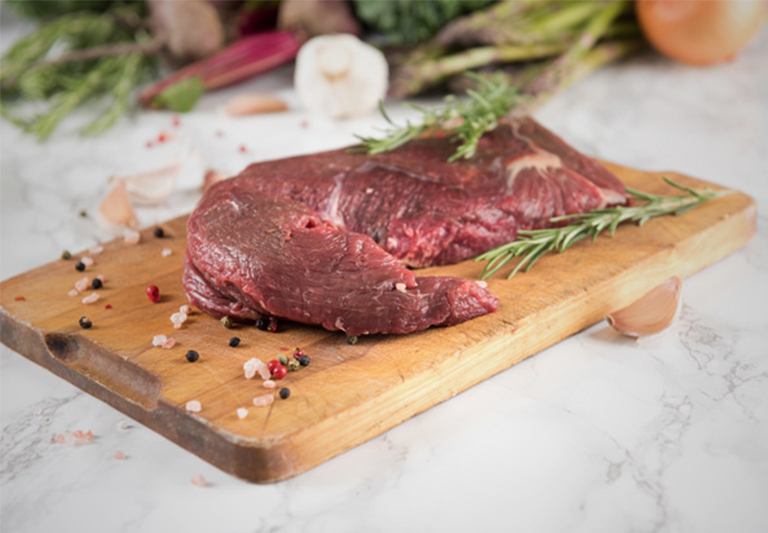 If you have not previously visited our fresh meat shop, we invite you to make this your weekly shopping destination for steaks, burgers, loin roasts, seafood or some of the finest cheeses in the area. Great traditions do not require change. Our old-fashioned market still provides the traditional counter services that have served the needs of the community since 1955. If you are looking for wholesome, sustainable products for your family, stop by or give us a call. We are deeply-rooted in a tradition of providing the finest quality products by a staff that works hard to satisfy each request! Whether you are hosting a weekend football get-together with friends, planning a neighborhood cookout, or in search of an exotic meat product for an intimate dinner party, our knowledgeable staff stands ready to assist you in making the perfect selection. We are only open the first two Sundays of each month.